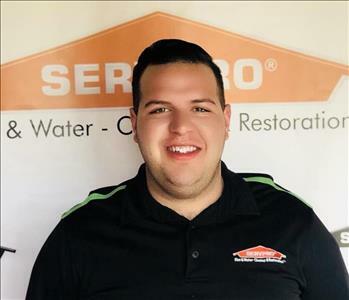 Sebastian Osorio is a General Manager at SERVPRO of Fort Lee. Sebastian has many years of experience prior to him joining us about 6 years ago. Sebastian is always eager and determined to assist our customers in the best way possible. 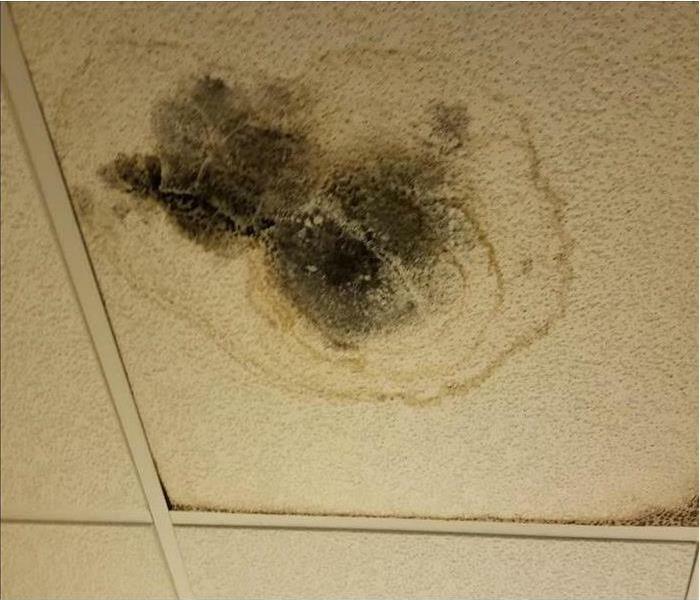 He does this by attending classes and seminars that help him expand his knowledge on things such as water damage, fire damage, and mold damage. 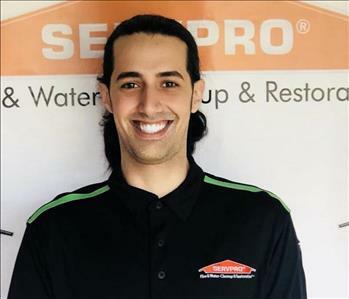 Omar Barrios is a Production Manager at SERVPRO of Fort Lee. 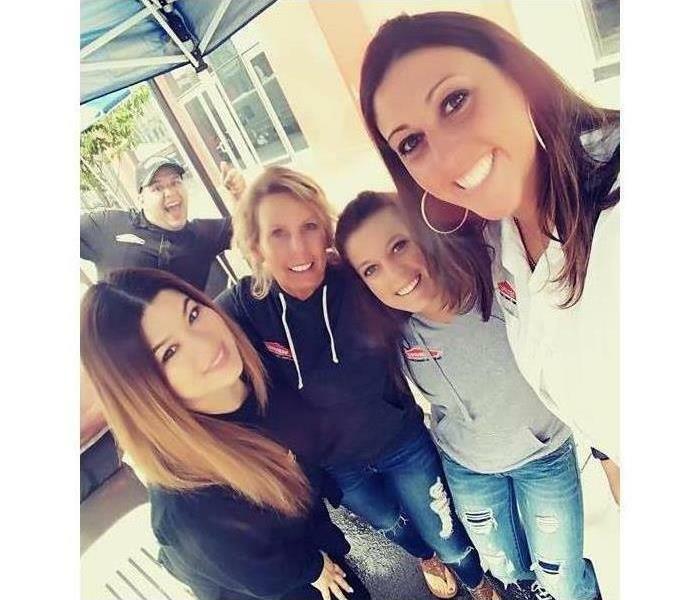 He has been dedicated to the company for over 3 years. He is always enthusiastic and eager to expand his knowledge of the business in order to best assist our customers. 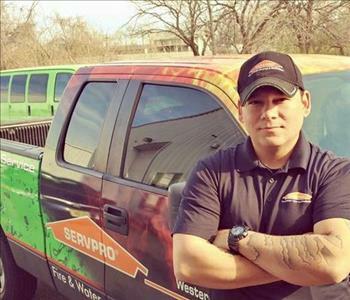 Lazaro Ramos is a Crew Chief here at SERVPRO of Fort Lee. He has been with us for 2 years and has been a valuable asset to our team since he started. Lazaro is a certified Fire & Smoke Damage Restoration Technician as well as a certified Water Damage Restoration Technician. 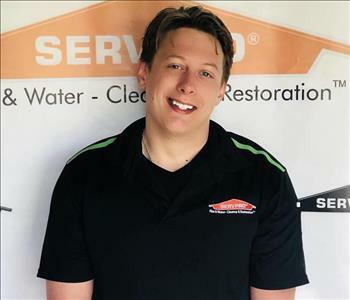 Scott Lind has been a Crew Chief with SERVPRO of Fort Lee for over 2 years. As a Crew Chief, Scott is always eager to make sure everything runs smoothly when disaster strikes. 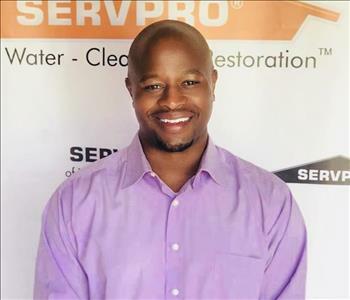 He is a certified Water Damage Restoration Technician as well as a Fire & Smoke Damage Restoration Technician. 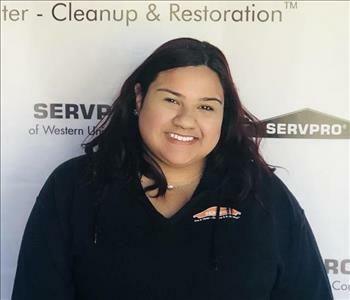 Jelesty Mendez is an Administrative Assistant here at SERVPRO of Fort Lee. She has many years of experience and her position is vital to our success. She makes sure that everything runs smoothly and is always willing to help in any way possible. 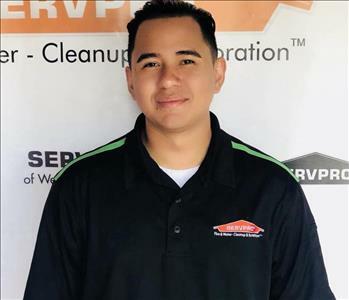 Christian Gonzalez is an Administrative Assistant here at SERVPRO of Fort Lee. His role is imperative to the success of our other employees as well as the business as a whole. He is always eager to help and constantly works closely with other employees to ensure everything runs smooth. Jerome Fenton is a Marketing Representative here at SERVPRO of Fort Lee. His tenacity and positive attitude that make him such a productive Marketing Representative are a result of years of experience. Jerome is constantly attending meetings and seminars in order to expand our horizons as a business as well his own.